iOS update, how to avoid problems, losing pictures and wiping data. Some straight forward rules to follow to make sure you keep all the important documents, images, messages and contacts nice and safe. 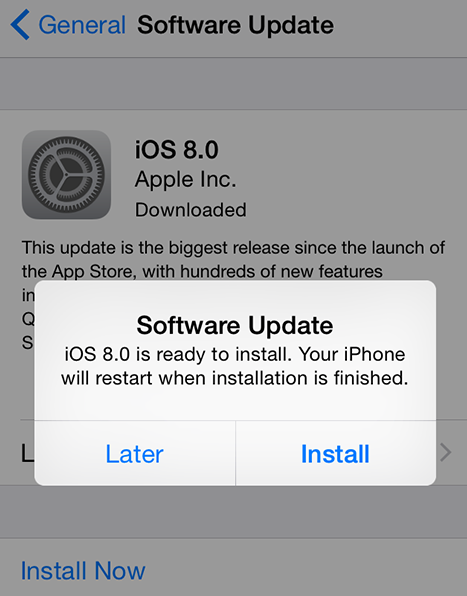 It’s an obvious thing to say, but it’s surprising how easy it is to just click the update. Well don’t as this is the most common reason for losing all your data. 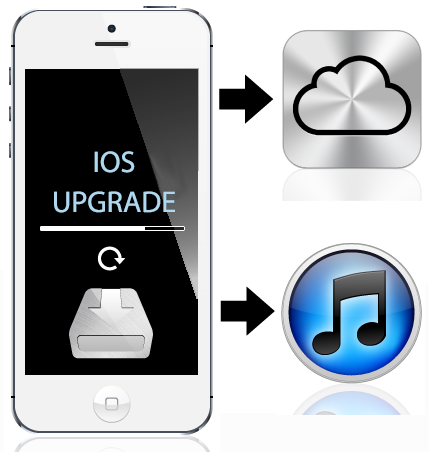 You have 2 options available; 1, iCloud Backup from your device or 2, iTunes Backup through your computer. It doesn’t really matter which one you use as long as the iPhone, iPad or iPod is backed up. We would recommend plugging into a computer as its much quicker and it’s also easier to perform the backup if you’re device is short on space. Allow yourself around 30 – 45 minutes with iTunes and up to 2 hours with iCloud. Once you’ve performed the backup in step 1 it doesn’t really matter if it all goes wrong, but don’t worry, you should be fine from this point on. Make sure you’re connected to the Wi-Fi and click Settings>General>Software Update. 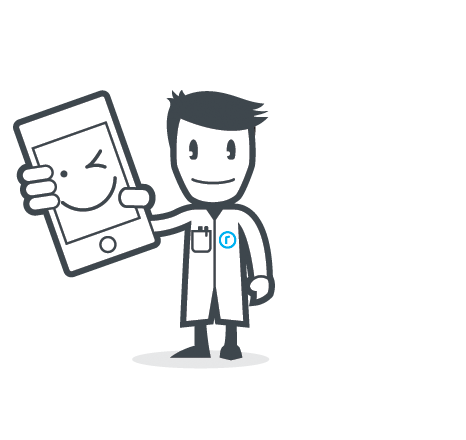 iOS will guide through the process and you’ll be up to date in no time! 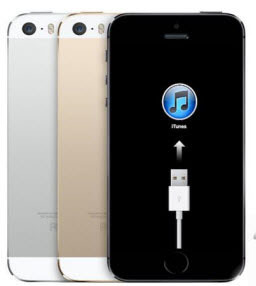 If your iPhone, iPad or iPod doesn’t have enough space to perform the update then you will need to plug it in to a computer with iTunes. It’s a common misconception that the update uses all your space up… it doesn’t (Well only during the install) once the install has completed the same amount of free space will be available on your device. You’ve either not followed the steps correctly or you’ve found this after a failed iOS update and you’re now in panic mode. Well don’t worry, here at iRepairTech.com we use special software and equipment that gives you a good chance of being able to recover all or some of your lost data. You’ve ended up stuck in a recovery mode loop with the plug into iTunes logo and all your device wants to do is restore and wipe your device… STOP… book your device in with us at the link below and in most cases we can recover your lost data. 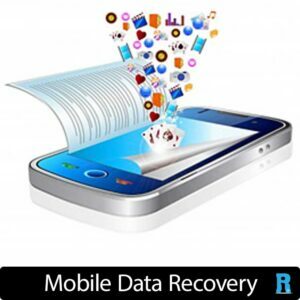 We specialise in data recovery, so if it can be recovered, we will be able to recover it.